It might not be the scent of the summer, but it's my current favourite and if you ever met me in person, you'd smell this. I don't change from perfume to perfume that often, but each season I like to establish a perfect scent that I'd be happy to sport all the time, encapsulating the essence of what that season means to me that year, fashion and beauty wise. 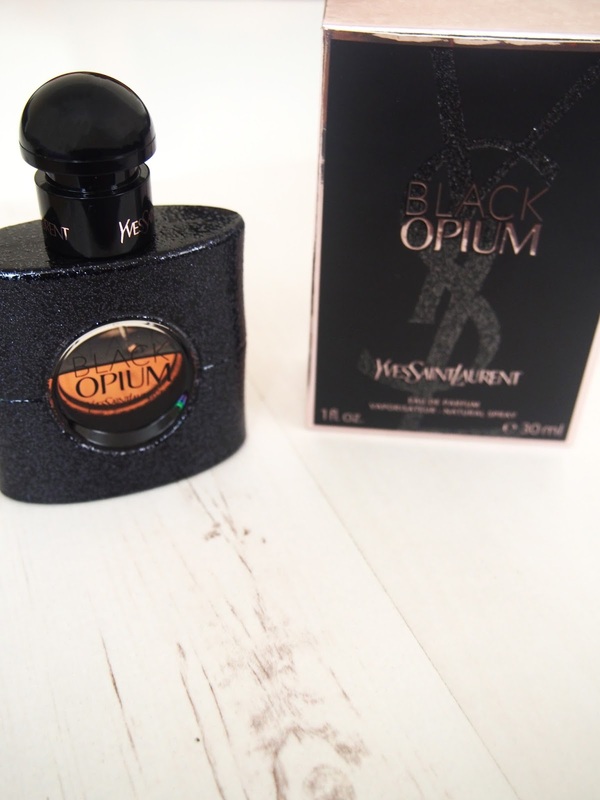 Black Opium from YSL was first introduced to me at a Gemini Woman blogging event last year and I just remember loving everything about it. Since then the smell has lingered on my mind until I finally got it this summer, to take centre stage as my main summer scent. What is your Summer 2016 scent? Do you have a specific fragrance you use often? 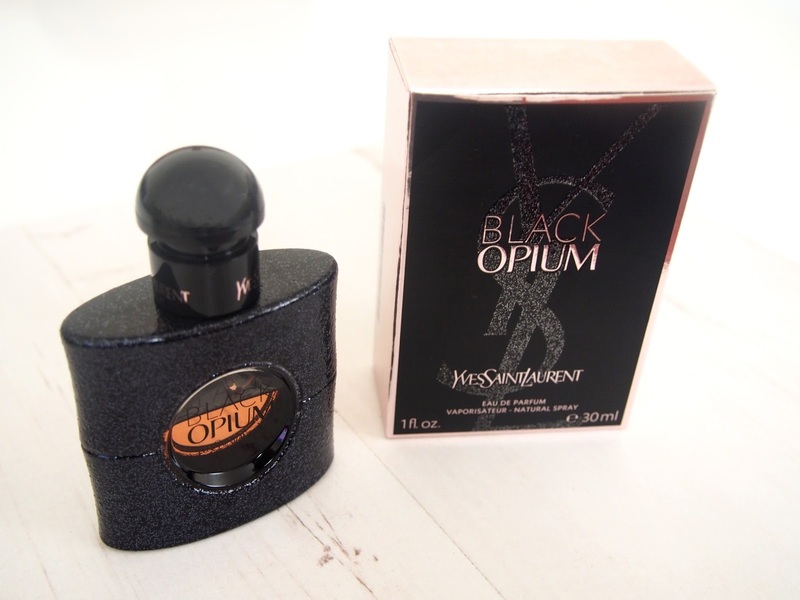 When it comes to summer fragrance I think of flowers, and more light aromatic scents; Black Opium has notes of White flowers and Orange blossom but has other notes that try to capture the addictive theme. I personally love the different notes of Coffee, Vanilla, Cedarwood and Patchouli essence, added to the floral notes makes it perfect for summer and a versatile scent that suits day time and night time outings. I love the packaging, it's one of my favourite things about this fragrance. Part of the seductive nature of this scent is it's look, the shimmer on top of the black and the flask like shape makes it simply beautiful. YSL describe it as having the look of a diamond in the rough, with an urban theme that I totally get. This fragrance comes in 3, 1.6, 1 and 0.33oz, so you can easily fit a smaller sized bottle in your bag or clutch for a refresh during the day or night. I find, however, this scent lasts for ages even though it's not unbearably strong, it lingers perfectly for the whole day or night. I could not be happier with my current summer fragrance, isn't it great when you finally find the fragrance you love for the season? For me Black Opium has the potential to become a fragrance you keep using over the years, a fragrance you've always got at home, and use throughout your life time. What is your summer fragrance? Ever used Black Opium?